Priced at Rs. 13,499, the new Xolo tablet features Android 4.1 Jelly Bean, quad-core processor. 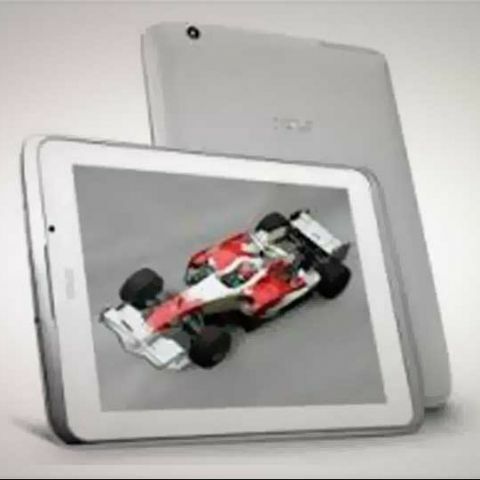 Xolo has unveiled its first Android tablet - ‘Xolo Tab’. The new Xolo tablet features an 8-inch display, quad-core processor and Android Jelly Bean OS. Priced at Rs 13,499, the tablet will be available in the market by end of the week. The Xolo Tab has an IPS display with 1024 x 768 pixels resolution. It houses Adreno 203 GPU and Snapdragon 1.2 GHz quad-core processor. The Xolo Tab supports 3G video and voice calling as well as Wi-Fi and Bluetooth connectivity. It has a 2MP rear camera and 0.3 MP front camera. The XOLO TAB supports 1GB of RAM, 4GB of built-in storage and supports additional storage up to 32GB via microSD card. The tablet is capable of playing HD videos at 720p @30fps and has a 4000 mAh battery. Xolo recently unveiled the Q1000S smartphone has a 5-inch display with a 1280x720 pixels resolution. It has a 13MP rear camera with BSI2 and a 5MP front camera for video calling. The smartphone has a 1.5 GHz quad-core processor coupled with 1GB of RAM and runs on the Android 4.2 Jelly Bean OS. It packs a 2500mAh battery that the company claims delivers 327 hours of 2G standby time and 22.5 hours of 2G talk time. The Xolo Q1000S is available for Rs 18,999.